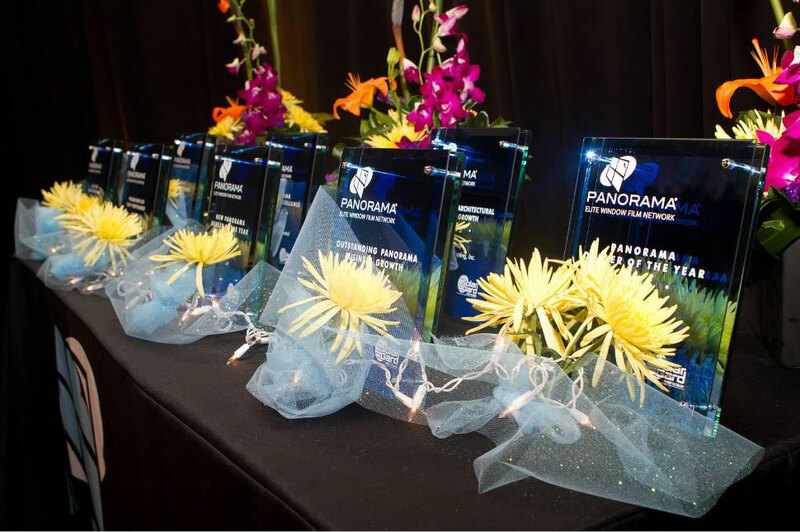 Pacific Window Tinting and co-owner Jared Gray have been awarded the 2015 Outstanding Architectural Business Growth Award by Panorama. Panorama is a line of premium window films manufactured by Solar Gard. 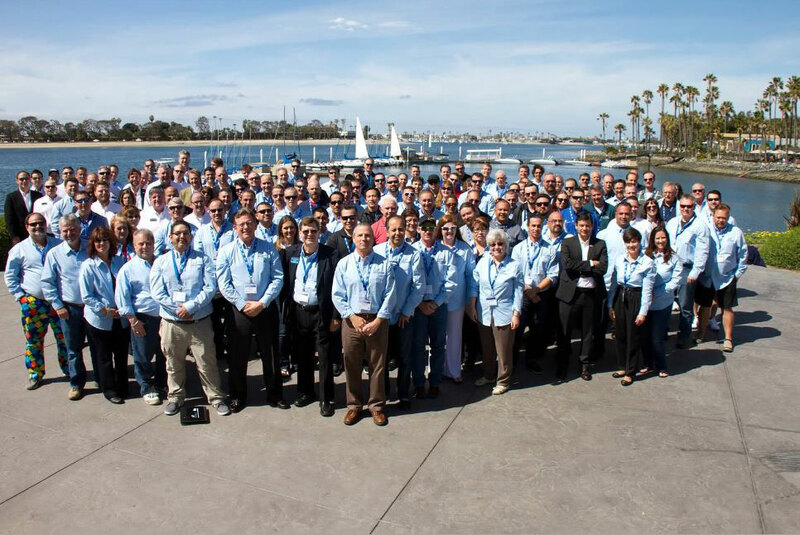 Gray accepted the award at the annual Panorama Dealer Meeting held March 3-5, 2016 in San Diego, California. The award recognizes Pacific Window Tinting’s exceptional growth in architectural applications of window film during 2015. Thomas Foster, a regional sales manager for Solar Gard, wrote to congratulate the honoree. He praised the “hard work and dedication” which distinguishes Pacific Window Tinting’s company culture. Foster acknowledged the high level of commitment and achievement required to earn the national award. Pacific Window Tinting has earned a reputation for quality and reliability with its steadfast attention to detail. Its in-house installation experts pride themselves on meeting the industry’s highest standards of work and customer service. It has built its business and brand by putting customers first. 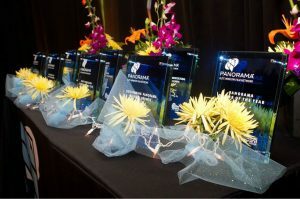 This is the third year Pacific Window Tinting has garnered an award from Panorama. In 2012, the company was named North American Dealer of the Year. 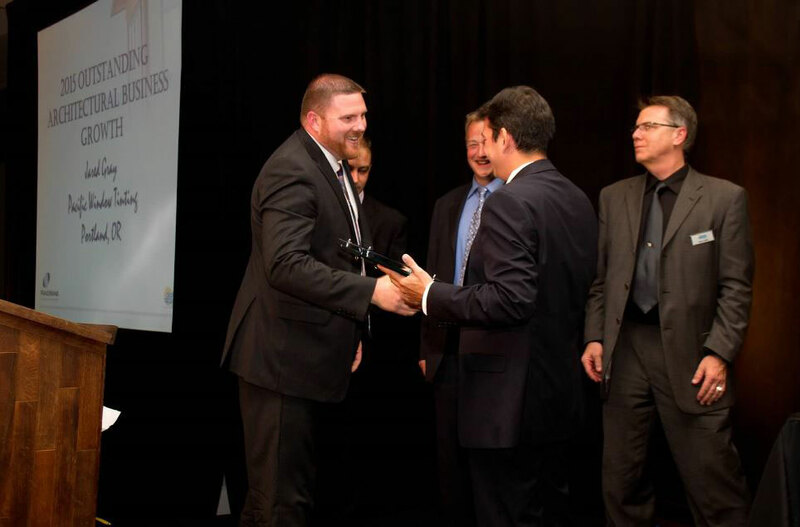 Pacific Window Tinting earned the Western Region Dealer of the Year Award in 2007. More than 200 people attended the meeting. Dealers from across the U.S. and Canada met to learn about trends, new products and laud the highest achievers in the industry. Pacific Window Tinting is honored to have been singled out from among the many outstanding dealers in attendance. Window film is often thought of as a product made for sun-drenched climates. In Portland, famous for cloud cover, Pacific Window Tinting has succeeded in part by emphasizing customer education. The company has successfully made the case that window film has a number of critical benefits important even in the rainy Pacific Northwest. Chief among these benefits is protection from ultraviolet light and reduction of energy use. During the meeting, Solar Gard announced a new series of window film. The Panorama CX Series is a high-performing film which rejects heat and ultraviolet rays while maintaining a neutral view. Pacific Window Tinting is a nationally known company. It has completed high-profile projects for the University of Oregon and Autzen Stadium, the Portland Art Museum, Portland City Hall and numerous businesses around Portland, Oregon. The company offers a full line of window films. Among the types of products it offers is solar film, security film, anti-graffiti film and decorative film. Talented designers at the company craft custom graphics and logos. Pacific Window Tinting was founded in 1998. It is a locally owned and operated business. The company is proud of its team of hardworking professionals. Each of its employees contributes to the success, growth and stellar reputation of the business. 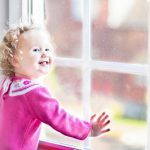 Contact us for a free estimate and to learn more about window film.